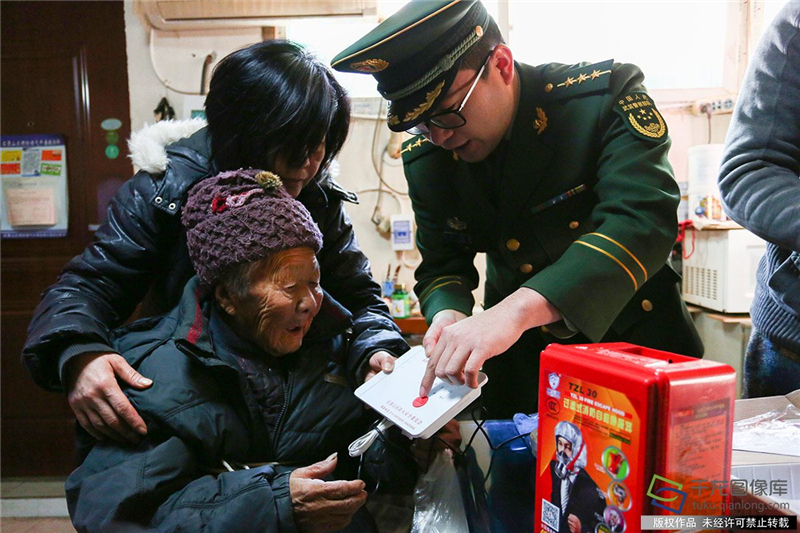 Recently, Shijingshan District of Beijing began to install smoke alarms for the disabled and the elderly aged above 60 of 187 households in Laoshan Subdistrict. 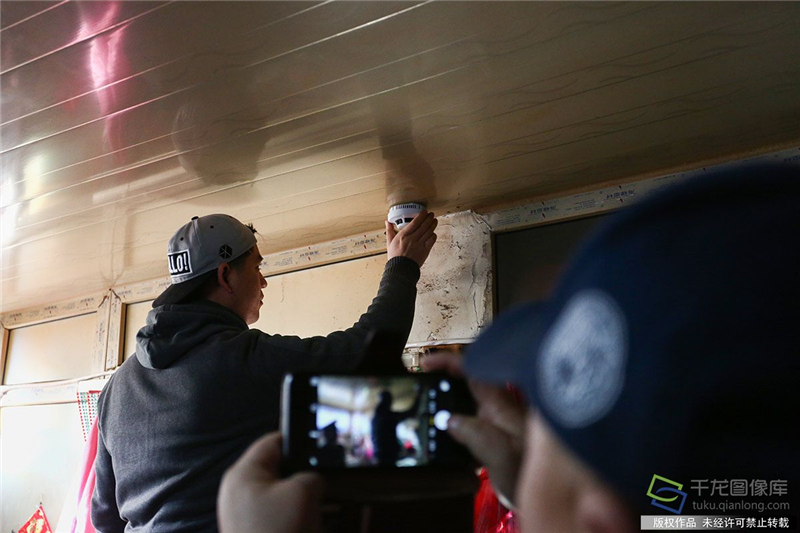 The smoke alarms will automatically make a sound and call the six emergency contacts saved in the device in order if the smoke concentration reaches a certain level in house. 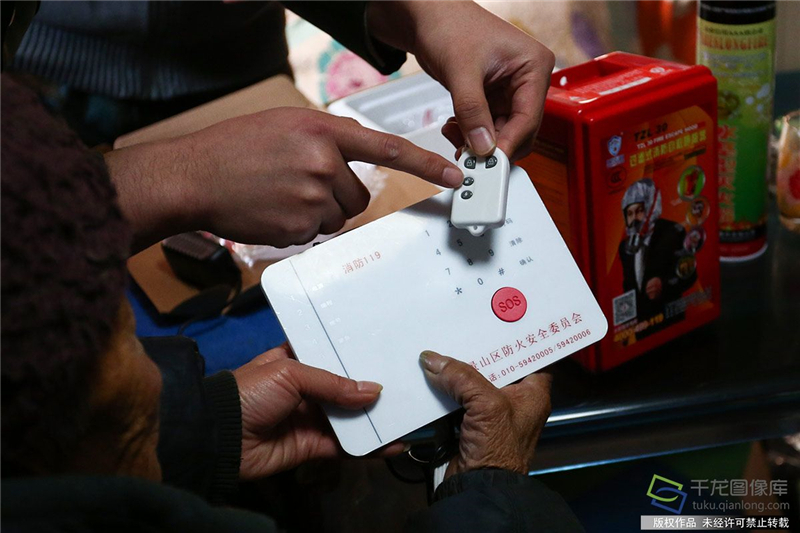 Moreover, the alarm is equipped with a remote, which enables residents to call relatives with one button for self-help in a sudden physical discomfort. 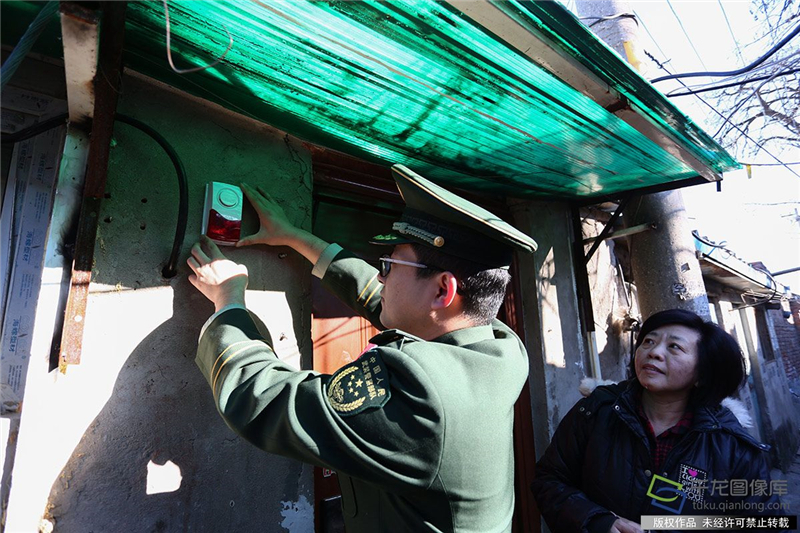 Currently, the installation work is under way and it has been completed more than half.